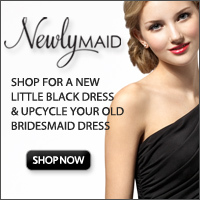 You are here: Home / Uncategorized / My 2014 picks – budget friendly vintage inspired destination wedding gowns you have to own!! 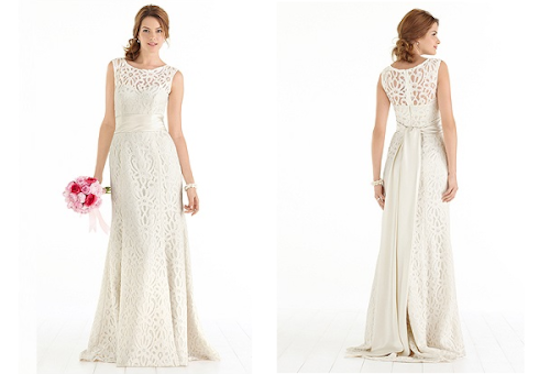 So, you’re looking for a destination wedding dress! When they started, destination weddings beamed of daring adventure and romance. The alternative, escapist feel of a beach ceremony was akin to that of an elopement. Today, destination weddings are more the rule than the exception, as these so–called stolen moments have exploded into elaborate week-long ceremonies complete with extended family, orchid petals and exotic cuisine. The destination wedding dress market has grown to match the market for quality specialty gowns. In the past, brides shopping for destination wedding dresses were met with slim pickings, often having to settle for a simple summer bridal gown or glorified prom dress. But thanks to the meteoric growth of the destination wedding craze, there is now a whole niche market dedicated to producing destination wedding dresses that feel truly special, elegant, and above all, bridal. But what does one wear for a wedding on a sand-swept desert island, for nuptials under a gleaming waterfall or atop a sun–soaked cliff? What are the trends, the styles, the etiquette behind this developing dress genre? While much of the charm of the destination wedding dress lies in the exotic mystery of these ethereal gowns, only Dessy’s Destination Wedding Dress Trend Report reveals the crucial styles impacting these exotic fashions. Strapless. Always a popular choice for brides, the strapless style is a particularly hot trend for destination wedding dresses. Both pretty and practical for a ceremony on a beach or in a tropical garden, strapless destination wedding dresses allow you to take full advantage of your tropical circumstances. As you walk down the aisle in your strapless destination wedding dress, you can enjoy feeling the sun blanketing your shoulders and the warm breeze grazing your bare arms. Strapless destination wedding gowns are as sensible as they are. You don’t want to spend your ceremony sweltering in a high-neck dress or your reception dancing on the beach in heavy crinoline skirts. 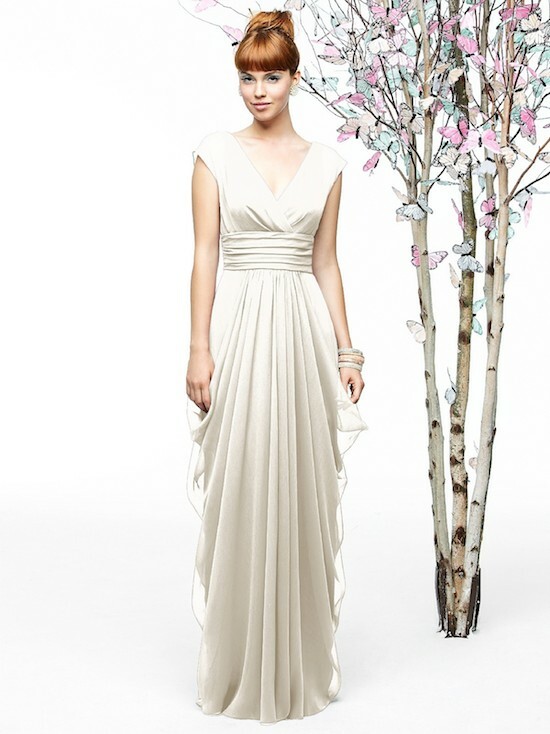 A strapless destination wedding dress is comfortable, fluid and appropriate. Layers. Perhaps it’s the way that layers seem to emulate the cascades of a waterfall that make this destination wedding dress trend so appealing. Layered skirts on destination wedding dresses create a textured, sophisticated vision that highlight the special work that went into your gown. Layers are also incredibly graceful because of the way they flow and sway gently as you glide down the aisle. The effect is ethereal and hypnotic and as you walk down in your softly billowing destination wedding dress, you will feel every inch an island princess. 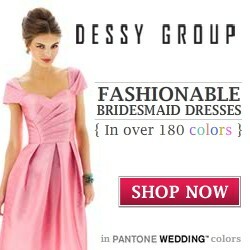 Get your princess destination wedding dresses here. Slight Trains. 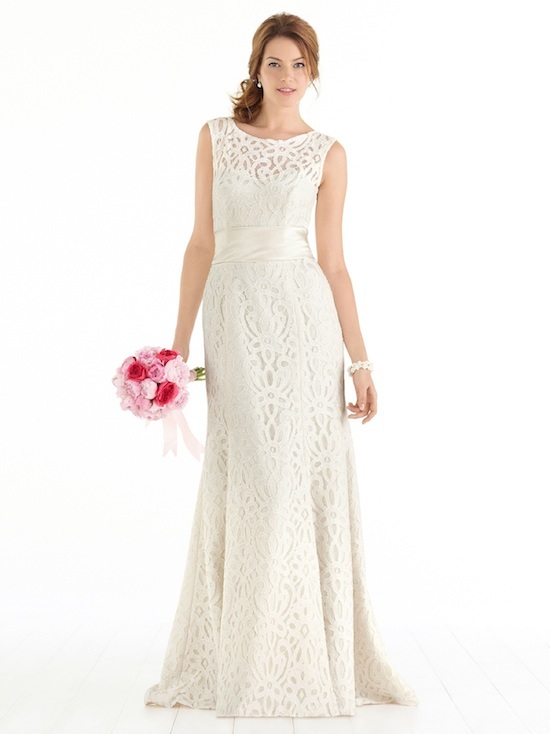 If you are shopping for more traditional destination wedding dresses, consider a gown with a slight train. A wedding dress train is one of the most traditional elements equated with bridal ceremony, and having one will instantly make you feel like a real bride. Since a mile-long train doesn’t travel well and may be inappropriate for destination wedding locales, the slight train adds just enough ceremony to be both manageable and magnificent. For added ritual, have a junior bridesmaid hold the train up as you walk down the aisle in your traditional destination wedding dress. 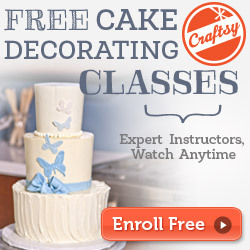 Check out train styles here. Bead, lace and sparkle. Just because you are having a destination wedding, doesn’t mean you aren’t entitled to all the glitter and gleam of a traditional wedding. Modern destination wedding dresses today have gone from simple to stunning through the addition of special details. Take advantage of this shift by choosing a destination wedding dress with gorgeous lace pretty crystal brooch, or pearl strewn skirt. These details will set your destination wedding dress apart and create a vision of bridal splendor. Ornate backs. This trend extends from destination wedding dresses to the runways and all the fashion magazines. No matter where your wedding is this year, the bridal back is quickly becoming the hottest showpiece of the ceremony, and destination wedding dresses are no exception. Because of the temperate climates and laid-back atmospheres accompanying destination weddings, don’t be afraid to indulge your sultry side in one of the gorgeous ornate-back destination wedding dresses. From dripping beads to criss–cross ribbons and exotic flowers, give your guests a last glimpse to remember when you walk down the aisle in a beautiful back-fashionable destination wedding dress.